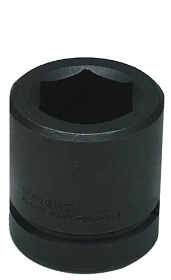 • Sizes range from 9/16" - 2-1/8"
Wright sockets incorporate the patented Wright Drive technology. 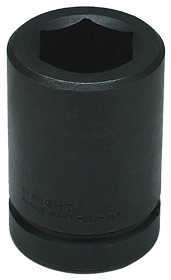 Wright combines the benefits of their exclusive 12-point design (greater strength, more torque and reduced rounding of corners) with the better gripping action of a 6-point opening. 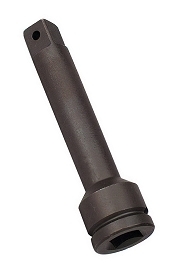 The result is a better grip on undersized fasteners and fasteners with badly rounded corners.